Pirates of the Caribbean franchise director Gore Verbinski is taking his creative vision to the gaming world, and the first product of his collaboration with Microsoft will arrive next year on Xbox Live. Announced yesterday evening, the deal will see Verbinski’s media studio Blind Wink Productions producing content for all of Microsoft’s platforms — starting with a Kinect title scheduled for a late-2012 release. “Xbox 360 gamers can look forward to innovative and creative games from the mind of Gore Verbinski that explore new and exciting gaming territory and take full advantage of our platforms,” said Microsoft’s Matt Booty in an official statement regarding the deal. No details regarding the first game’s subject matter have been released at this point — though we’re willing to bet that it probably won’t involve pirates or talking lizards. (December 6, 2011) Gore Verbinski’s Blind Wink announced today that they will produce original interactive entertainment content exclusively for Microsoft platforms for worldwide distribution. The deal will include, but is not limited to video games, empowering transmedia production company Blind Wink to develop across all Microsoft platforms and reach a variety of new audiences and markets beyond the traditional media distribution methods. Microsoft’s Xbox 360 is now the fastest growing game console in the US, with an installed base of more than 57 million units worldwide. It has become a competitive new distribution platform for digital media in US homes and currently has deals with Netflix, Hulu and ESPN. Additionally, Xbox LIVE is a leading platform for downloadable gaming content, with 35 million members. The partnership will be launched with the initial offering of an Xbox LIVE Arcade videogame, which Blind Wink is developing for launch in late 2012, specifically designed for Kinect for Xbox 360. Blind Wink is developing this game internally through its own studio. “Audiences consume content very differently today. As an idea house, we at Blind Wink are looking forward to our partnership with Microsoft. Their various platforms give us access to new methods of distribution, allowing us to extend into emerging markets and connect more directly with the audience,” said Gore Verbinski of Blind Wink. 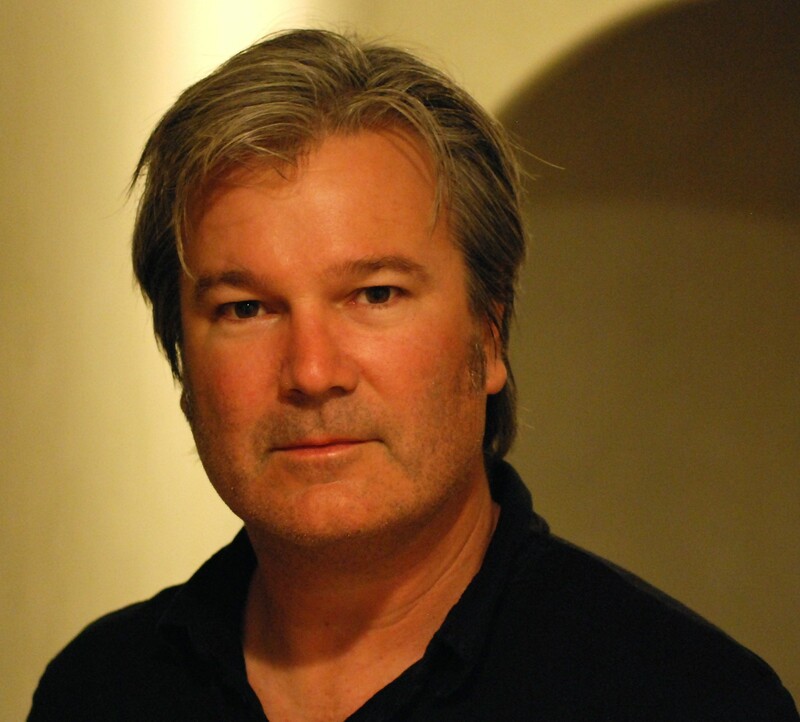 Founded in 2008, Blind Wink is Gore Verbinski’s transmedia production company. Focusing on the creative from incubation to creation, Blind Wink is an idea house that fosters talent for unique projects that push the boundaries of production. Blind Wink’s first production was the smash animated hit RANGO for Paramount, which has grossed over $240 million worldwide.